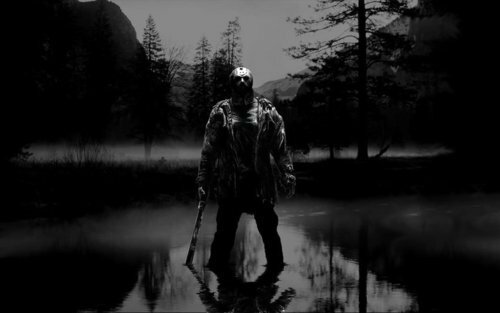 Jason in the Lake. . Wallpaper and background images in the Vendredi 13 club tagged: friday the 13th jason voorhees remake 2009 horror movies fan art. This Vendredi 13 fan art might contain fontaine, ensoleillement, soleil, ponderosa, le pin ponderosa, le pin jaune occidental, taureau pin ponderosa pinus, pin ponderosa, pin jaune occidental, pin taureau, pinus ponderosa, pin jaune de l’ouest, and bull pine.